Microsoft Tech Archives | Boyle Software, Inc.
service, GitHub. Founded in 2008, GitHub quickly rose to prominence among developers and in three short years as a startup received $100M in Series A capital from Andreessen Horowitz. 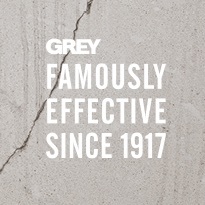 Grey Group ranks among the world’s top advertising and marketing organizations, serving one-fifth of the FORTUNE 500, in 96 countries. They operate branded independent business units in many communications disciplines including: advertising, direct marketing, public relations, public affairs, brand development, customer relationship management, sales promotion, and interactive marketing. Boyle Software is currently using a variety of Microsoft tech – .NET/C#, MS Sharepoint, MS Azure – in support of Grey’s business intelligence capabilities. Boyle Software is pleased to be assisting our client, online used car-retailer Vroom, with the implementation of their Microsoft Dynamics GP ERP (Enterprise Resource Planning) system. We’re not limited to only Web and mobile development – in fact we have years and years of experience helping clients with their back office needs! Microsoft & Linux – seriously?? It was desktop applications on PCs in the ’80’s, websites in the ’90’s, native mobile apps in the ’00’s. 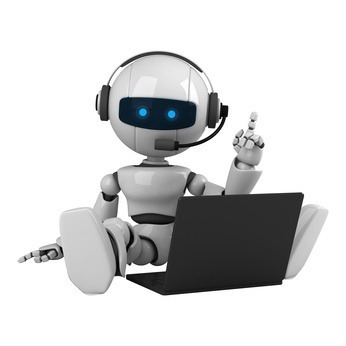 Will it be chatbots (aka ‘bots’) in this decade ? Many would agree that instant messaging has become a big part of our online lives in the last couple of years .. especially with services like Skype, Facebook Messenger, Kik, Whatsapp, Viber, Telegram and Slack (for us techies). 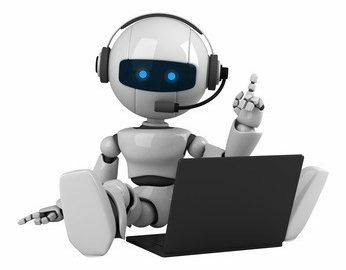 Now, with the advent of chatbots, pretty soon (if not already) instant messaging is likely to get a whole lot bigger and better. Whenever I walk into a hands-off meeting during E3, I never know what to expect. Especially when running late and having completely missed the overall introduction to the meeting. 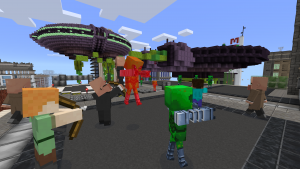 When I walked into an E3 demo with the Mojang developers, I was excited to see an opened text editor. This meant that we might be diving into some code and that honestly made me really happy! Looks like Microsoft is taking another go at “social networking,” this time by acquiring LinkedIn. This is huge. It’s especially a good deal for Microsoft. LinkedIn has over 400 million users worldwide and close to 10 million job postings. 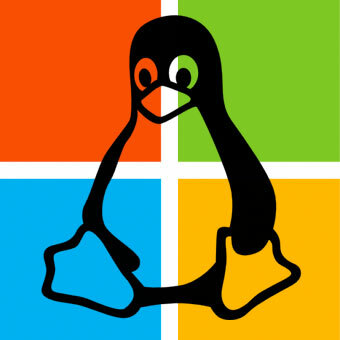 We have really loved watching Microsoft come to embrace more and more aspects of the open source community – and now Windows 10 is getting a Linux command line!